Latest ABS statistics show that GDP growth ended 2015 relatively favourably and beating expectations, with new dwelling construction helping support that outcome, according to the HIA. 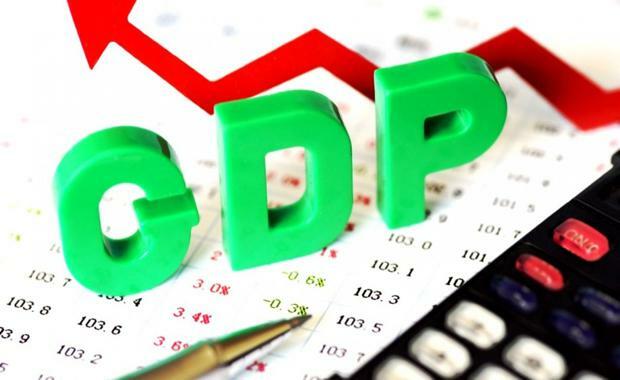 “During the final quarter of 2015, GDP saw growth of 0.6 per cent. Significantly, annual growth to the December 2015 quarter hit the crucial 3 per cent threshold, which is consistent with the economy’s trend rate of growth,” noted HIA Senior Economist, Shane Garrett. “New residential building played its part in beefing up the numbers. During the quarter, new dwelling construction rose by 3.6 per cent and was some 12.1 per cent higher than the same period one year earlier. “On the renovations side, things were a little less bright. The volume of renovations activity eased by 0.3 per cent during the quarter, although the fact that it was 5.5 per cent higher than the same period a year earlier indicates that the hesitant recovery in the home renovations market is still in train. “One of the big messages from today’s figures is that household spending growth was strong over the past year and this was helped along by very low interest rates and strong dwelling price growth in key markets. “The low and stable Australian dollar exchange rate is also doing its job in boosting export volumes, which have grown strongly over the past year. However, business sentiment remains under pressure particularly in the natural resources area. This will continue to drag on growth over the coming quarters."